From the longest hours to the smallest reach, RadioToday reports on how our local commercial and BBC radio stations are doing in the latest RAJAR for Q2, 2018. Much talked about Manchester station Key 103, now known as Hits Radio, has actually lost listeners this quarter (383,000 listeners to 374,000 listeners), but Bauer reports a total audience of 6.5 million listeners for the Hits Radio ‘brand’. 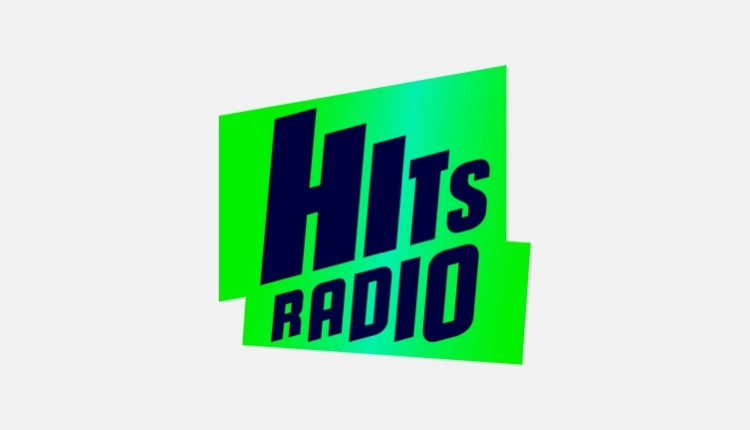 Hits Radio Brand is the new reporting name for Bauer’s City Network 1, which includes its local FM stations such as Clyde, Free, Aire and Metro. The station previously broadcasting digitally as The Hits now has 804,000 listeners when including Hits Radio Manchester. Key Radio, the new name for Key 2, is also down, from 105,000 listeners in Manchester, to 81,000. The Bay’s first RAJAR as Heart North Lancashire and Cumbria gives Global 86,000 weekly reach, compared to 91,000 before the rebrand. Smooth Radio Lake District is also down since rebranding from Lakeland Radio, from 15,000 to 12,000 weekly reach. Juice 107.2 in Brighton is now back in RAJAR and reports its first survey under Global ownership as 33,000 weekly reach and 5.2 average hours. A number of digital-only local stations are reporting for the first time. Love 80s Liverpool has 7,000 people listening each week, whilst 100% Dragon Hits & Whatever gets 9,000 in its first book. Coast and County Radio gets 3,000. Capital Liverpool is recovering, adding 41,000 listeners this quarter to report 252,000 – its highest weekly reach in three years. Most of the Capital regional stations have increased weekly reach this quarter, however Capital Yorkshire – once the biggest commercial station outside London – is down from 1.050m to 951,000. Across the Heart network of stations, most of them are reporting an increase in weekly reach this quarter, including Scotland, Solent, South Wales and Sussex. Those losing listeners this survey include London, North West and Yorkshire. At Smooth, the brand is up but most local stations have seen a decrease in weekly reach, including Essex, East Midlands and London. Smooth Thames Valley takes the biggest drop from 38,000 to 18,000 in three months. Smooth stations on the up including North East, North West (still the biggest commercial station outside London), South Wales, West Midlands and Sussex. In Scotland, the Scottish Sun’s new radio stations have reported their first figures. Scotish Sun Greatest Hits has 2,000 listeners, Scottish Sun Hits has 6,000 listeners and Scottish Sun 80s has 11,000. Yorkshire Coast Radio has increased its weekly audience by 25% year-on-year giving it its biggest reach since it started with 59,200 adults listening. Chris Sigsworth, Managing Director says “Yorkshire Coast Radio now reaches 53% of the area’s population every week. This is a stunning result for us, and shows that there is a growing audience for proper local radio. The JACK fm brand in Oxford (all three stations together) now has more listeners than the local Heart – something of a milestone for the team there. JACK CEO Ian Walker said: “We’re thrilled that for the first time in our history, JACK is the number one commercial radio brand across Oxfordshire in commercial market share, with more growth to come as our relaxed newcomer JACK 3 becomes more established. BBC Local Radio overall falls to a reach of 7.87 million listeners per week – that’s down from from 8.57m last quarter and 8.63m last year. Poor performers we’ve noticed so far include the BBC’s local stations in Yorkshire. Radio Leeds (164k) and Radio Humberside (148k) are at their lowest reaches ever, while Radio Sheffield (184k) and Radio York (72k) posted their second-worst reaches ever. 1. Nation Radio North Wales with just 200 listeners a week! Will they be changing the name? Anyone know how BBC Surrey did in the RAJAR figures? Will I have to submit an FOI request to the BBC?